rustic + historic wedding venue. Learn more about our pricing and wedding packages. View photos of our venue or previous weddings for ideas and inspiration. Take a peak at local vendors we love to work and their work at the farm. Historic Taylor Barn is unique limestone barn built in 1879 by Eben Baldwin and German masons that once held stalls for 30 head of horse and a capacity of 80 tons of hay. The farm has been owned by the Taylors since 1947 and is currently a working farm owned by Debi & Charles Taylor. In order to utilize the barn and share its beauty with the community, Historic Taylor Barn hosts an annual event called Holiday Open Barn where local artists set up booths to sell and share their work with the public. This event began in 2007 and has been wildly successful in the community. 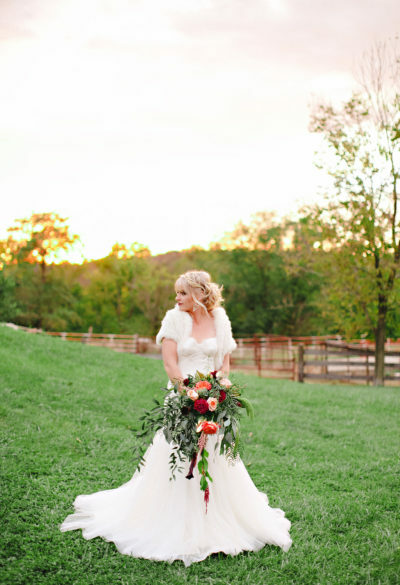 In addition to Holiday Open Barn, Historic Taylor Barn has been hosting weddings and events since 2007. We stand for great service and helpful recommendations from start to finish and providing a stress-free wedding experience. Our mission is to bring your wedding dreams to life with our one-of-a-kind rustic and historic venue. If you are interested in holding your wedding or hosting an event at Historic Taylor Barn (available May-October), contact us to schedule a tour!